This simple, no fuss backpack is literally stuff and go. No wonder it’s our most popular! Take them to sports events, theme parks, a weekend hike or your daily commute. 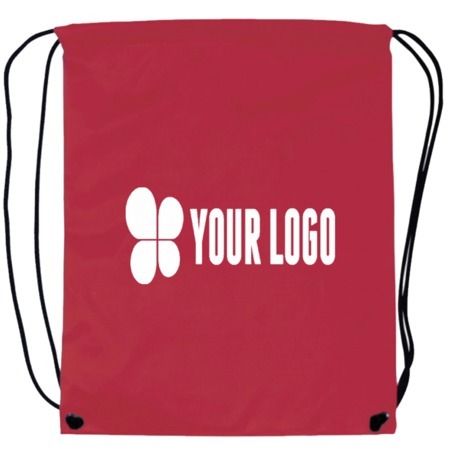 Customize these drawstring backpacks for your next company, school or sports event.